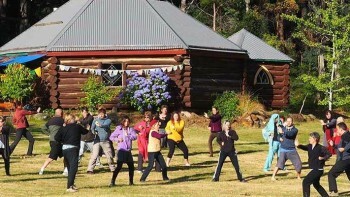 Tashi Choling Dharma Foundation is located in the island state of Tasmania, Australia. 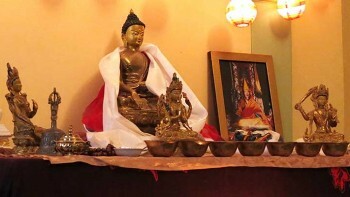 We are committed to the non-sectarian and generous presentation of the teaching of the Buddhadharma. 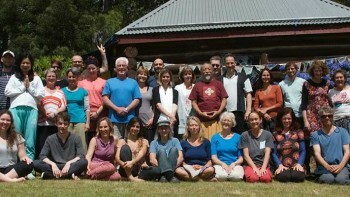 Our Spiritual Director is Zasep Tulku Rinpoche.